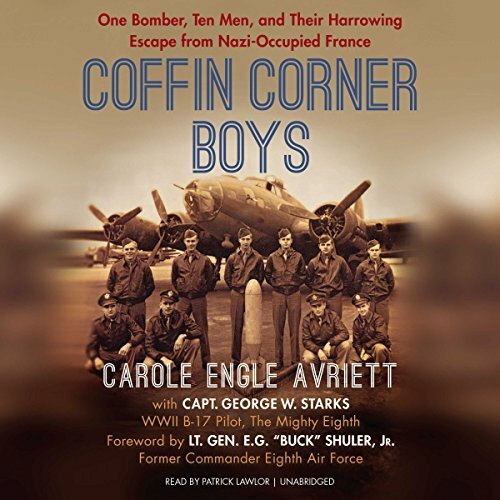 Showing results by author "Carole Engle Avriett"
As a young band of brothers flies over German-occupied France, they come under heavy fire. Their B-17 is shot down and the airmen - stumbling through fields and villages - scatter across Europe. Some struggled to flee for safety. Others were captured immediately and imprisoned. Now, for the first time, their incredible story of grit, survival, and reunion is told. Join George as he retraces his steps to freedom and discover the amazing stories of sacrifice and survival and how 10 young American boys plus their French helpers became heroes. In 1965, Col. Thomas "Jerry" Curtis's helicopter was shot down over North Vietnam. He was immediately captured and spent seven and a half years confined in a filthy cell at the notorious Hanoi prison camp. 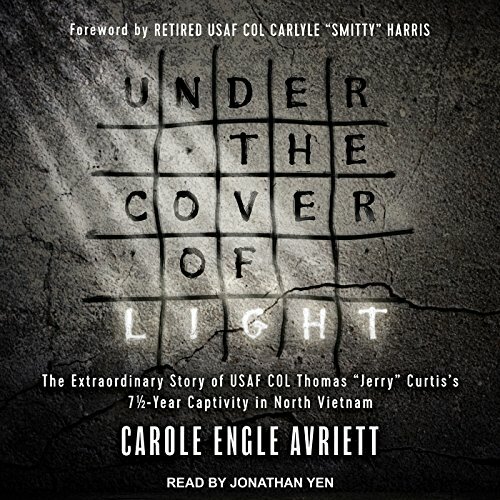 Thousands of miles from home and unable to communicate with his wife and children, Jerry endured months of solitary confinement, suffocating heat, freezing cold, grueling physical and psychological torture, constant hunger, and unimaginable mental duress.